When you want the clean look and superior feel of a gloss finish, choose Color Copy Gloss. 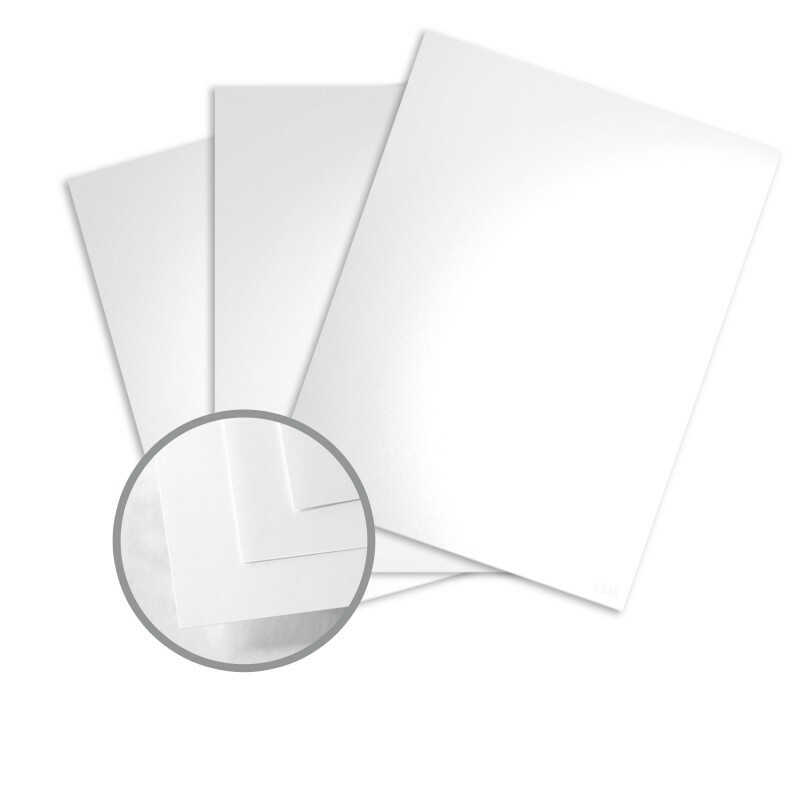 This 96 brightness stock is pure white, with a brilliant, alluring gloss finish for stunning graphic reproduction. Whether you want this 80 lb gloss paper for producing exceptional-looking company reports, or you require high-quality glossy card stock for a graphically-rich creative project, this paper can help you achieve that professional look you desire. This 80 lb. 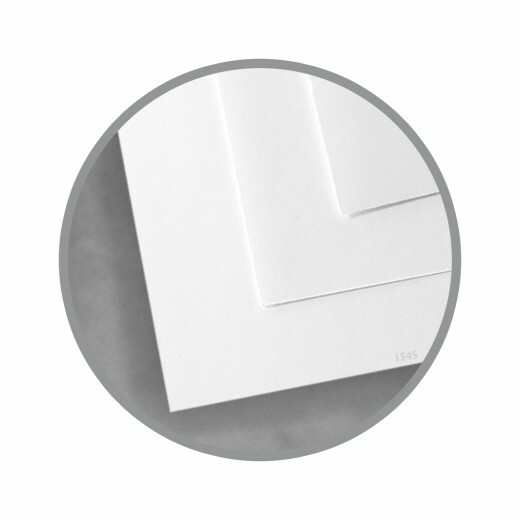 gloss cover stock can be cut smaller—just let us know what size you need and we’ll trim it for you. We can also perforate or score your sheets, if desired. 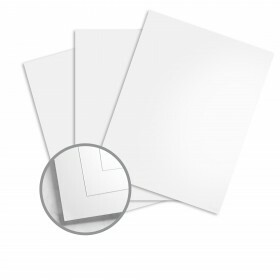 This paper is great for print runs of all sizes, but is especially useful for larger runs where both print fidelity and dependability are needed. Thanks to Mohawk's unique Digital Imaging Surface™, Color Copy Gloss offers improved toner transfer and enhanced color copy image quality. Printer ink stands up - so your images stand out! 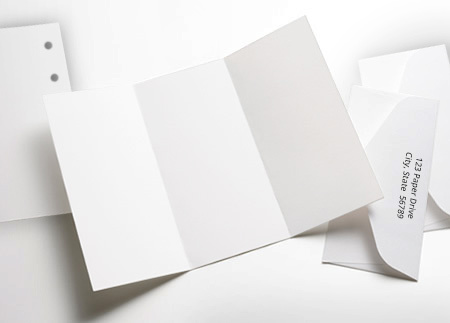 Color Copy Gloss is made with 15% post-consumer recycled fibers and uses non-polluting, renewable wind-generated energy, you'll feel twice as good about specifying the environmentally sound option - Mohawk Color Copy Gloss. TeamConnect Realty has been ordering our paper from the Papermill Store for the past 4 years. Very happy with the quality, service and price. Works great with my laser printer. It is glossy on both sides. I'll purchase this again. Purchased it for postcards. Perfect! We used it for our family calendar that we give every year as a Christmas gift. Fabulous printing capacity! Every year we produce a homemade calendar. We've tried several different papers. This paper fed through the printer without jamming...and was amazing in the clarity of prints!